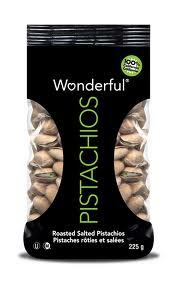 You can print a $1/1 Wonderful Pistachios coupon here. Walgreens will have these on sale for $2.99/ea starting Sunday, making them just $1.99 per 8 oz bag. This is a great price!